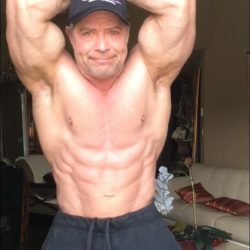 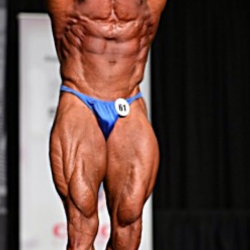 Bryce Scott is a Canadian National level bodybuilder always striving for and achieving higher Placings at every contest he enters. 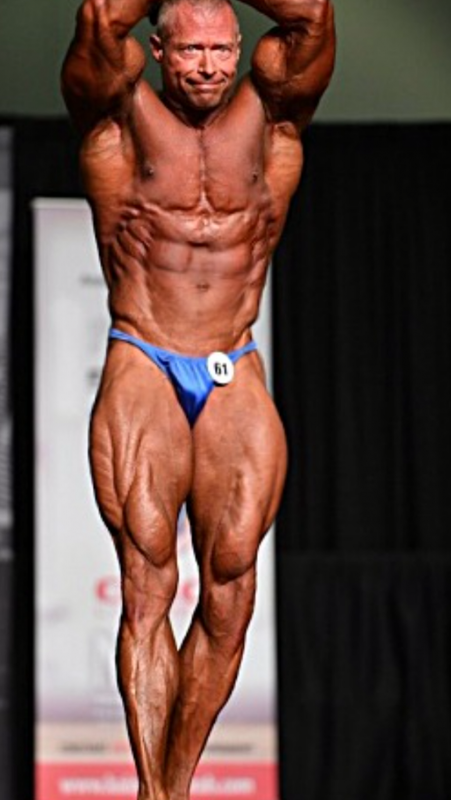 Bryce focuses on nutrition and wields it as a tool for living a healthy and productive lifestyle. 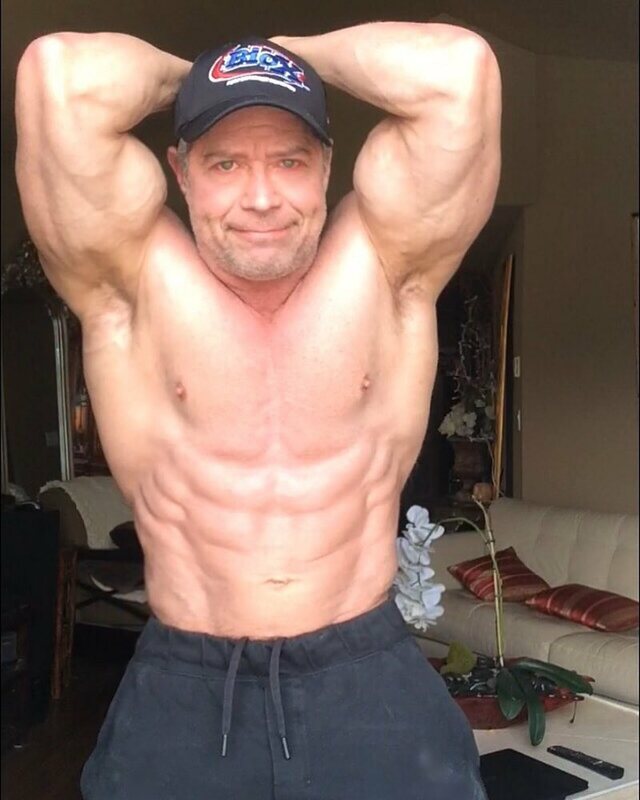 Bryce places high demands on his body, only intaking the absolute best in supplements and healthy food choices. 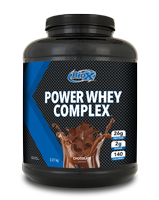 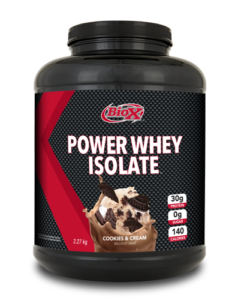 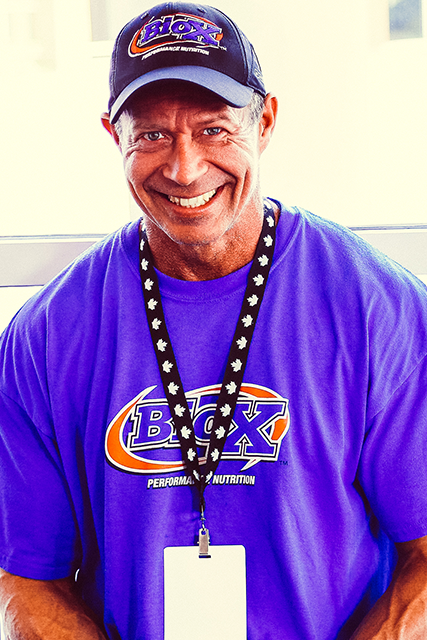 He is confident in the quality of Bio-X’s products to supply the body the options that it needs to stay healthy and strong year-round.